Bury Council fail again! Please make your voice count. Help NWAFA stop a notorious sick puppy pedlar! URGENT!!! BENTLEY HALL FARM!!!! EMAILS NEEDED!!! 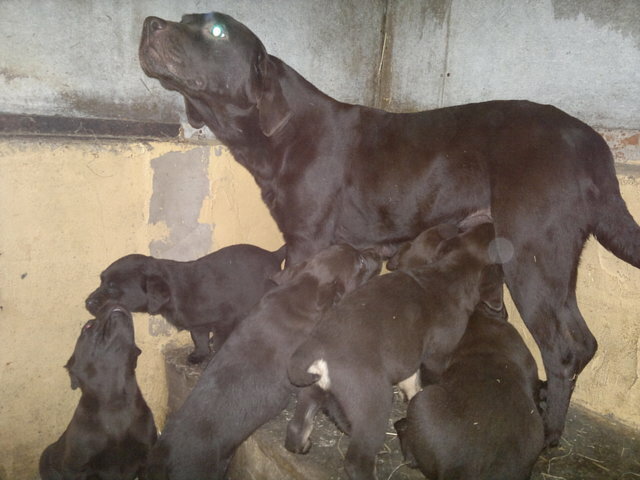 Lab pups with mum in their stark enclosure - pic courtesy of MEN - thanks guys!